NRC was called by a power company on February 27, 2009 to respond to a 1,200-gallon PCB oil (3 ppm) spill from a hydroelectric dam located on the North Fork of the Clark Fork River. 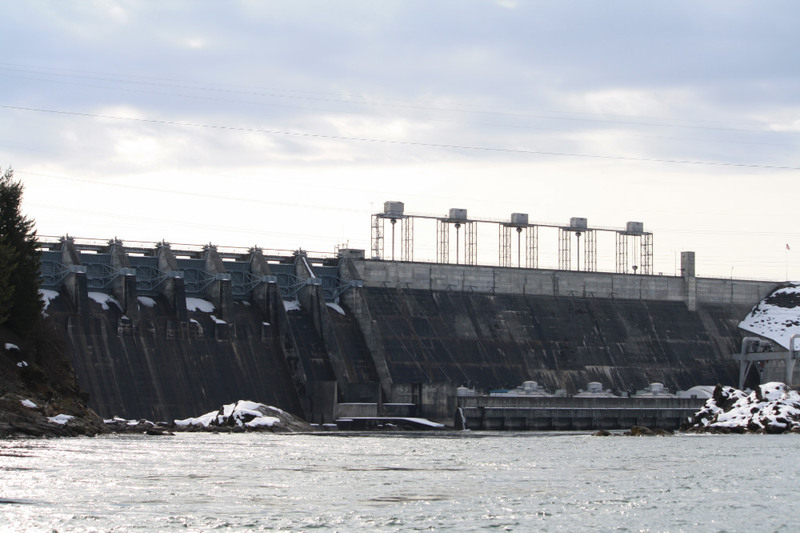 A large piece of ice had slid down the face of the dam breaking a ¼-inch line on one of the transformers. The oil traveled under the heavy snow that was on the deck of the dam, into a drain, and then into the river. NRC mobilized crews and response equipment which included response vessels, containment boom, a 53’ emergency response trailer and command trailer to the location of the spill. When they arrived on site NRC personnel were immediately implemented into the Incident Command System established for the event which included two regional EPA teams, the power company personnel, and state and local agencies from both Idaho and Montana. NRC personnel immediately reinforced containment boom at two strategic points in the river and began decontamination efforts at the origin of the spill. The heavy snow and ice on and around the river made for a complex response under extreme conditions. Boat crews monitored containment booms that were strategically placed along twenty miles of the river and performed shoreline assessments along forty miles of shoreline. Clean-up efforts involved more than 20 people, and lasted over seven weeks. 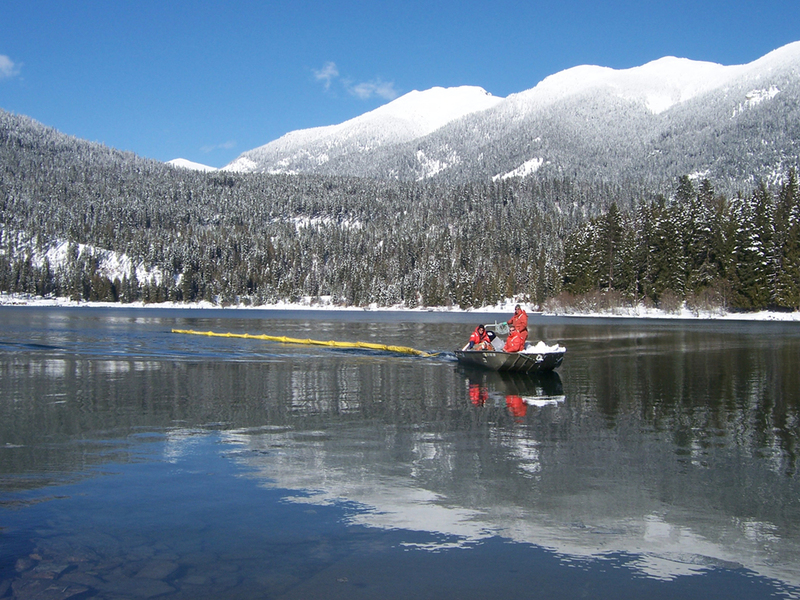 Frequent water sampling and visual shoreline assessments were the key to identifying any lingering contamination impacts and allowed for an effective response to the areas of impact. Oversight of the response clean-up was provided by the EPA and frequent reports were provided to them as required. 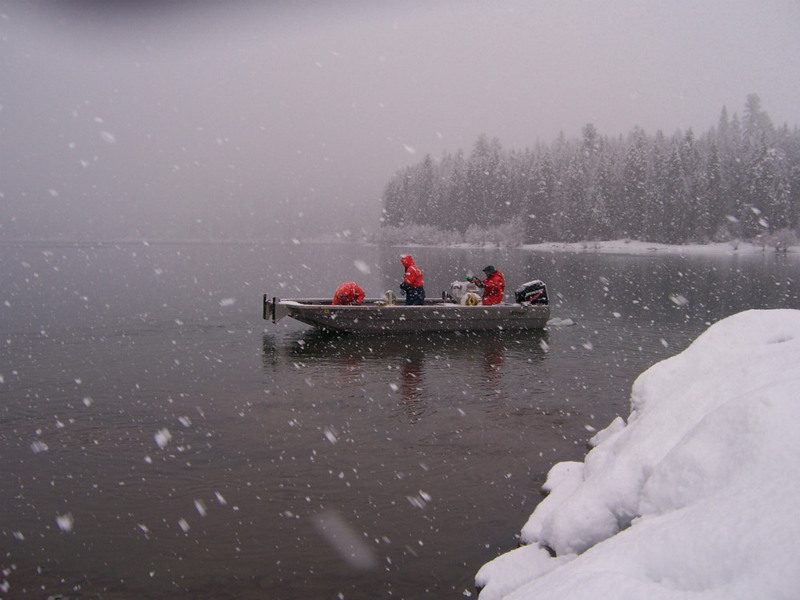 Frequent water sampling and visual monitoring. Strategically placed containment boom monitored over 20 miles of river.